Episode 46 - Beyond Halloween (2018) HALLOWEEN BONUS EP! We take a break from our Stephen King Suite to give you an early Halloween present! 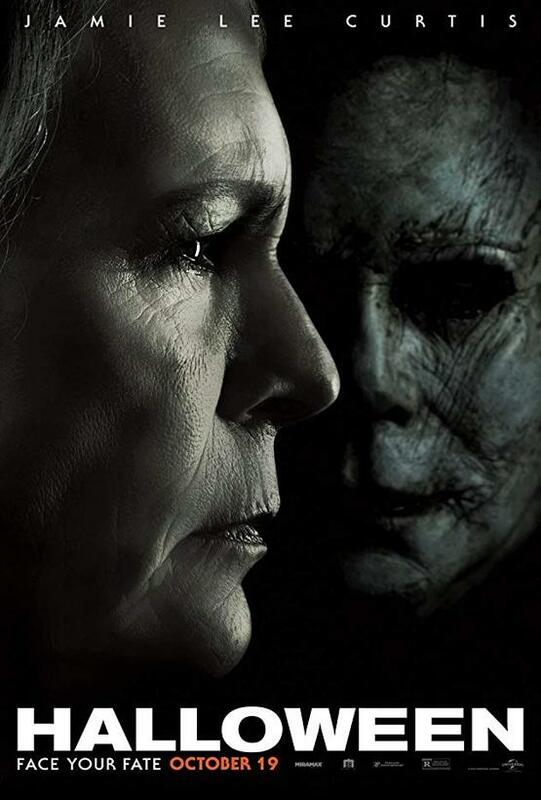 Our take of Halloween (2018)! Listen while your Polterguides fangirl and fanboy all over this return to Haddonfield 40 years later and the badass Strode women. Also, we discuss movie theatre etiquette and the purpose of the back row. Quote: Have you ever really liked a girl and just couldn't have her? Poll: Do you think Anti-Loomis caused the crash?